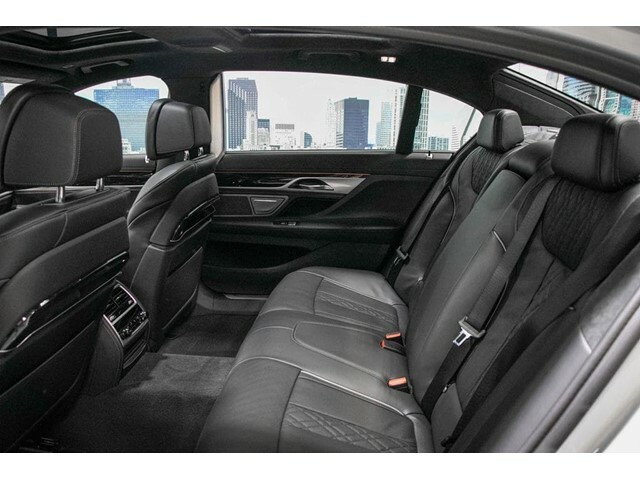 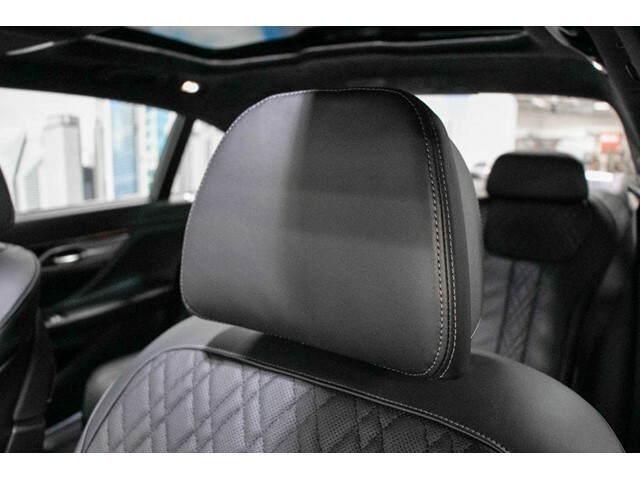 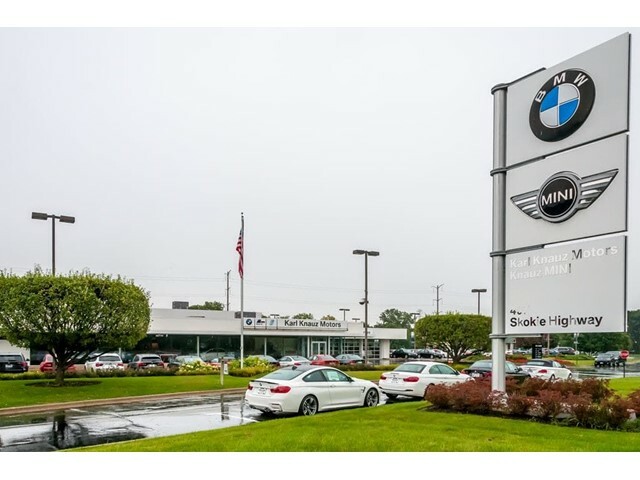 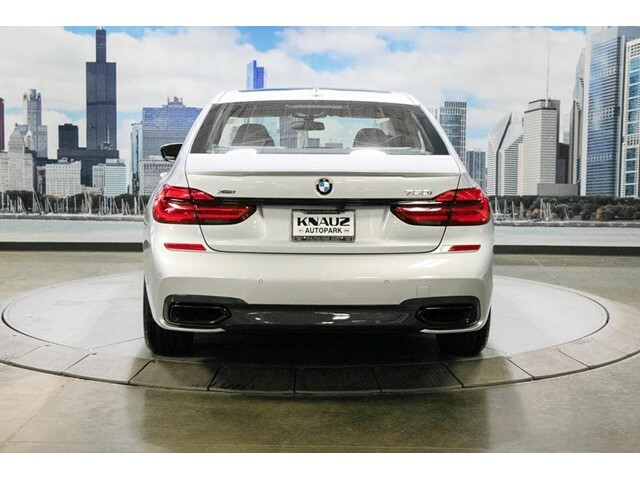 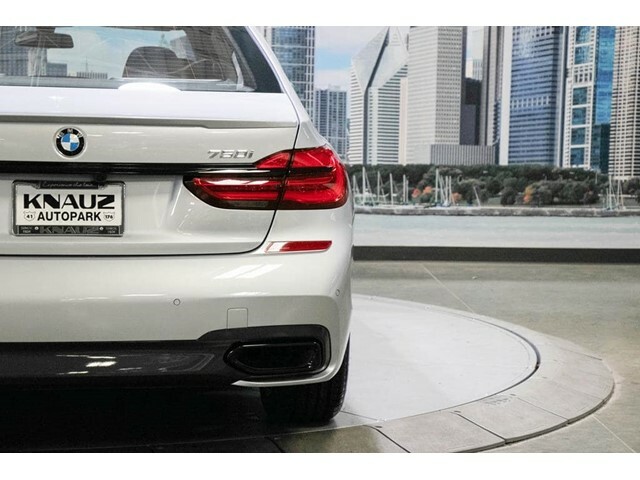 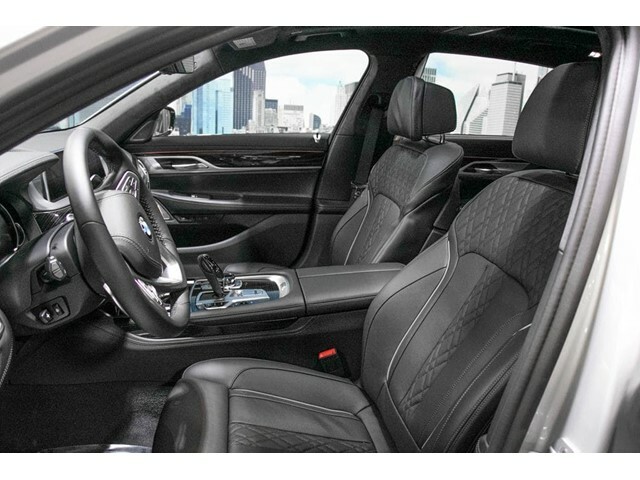 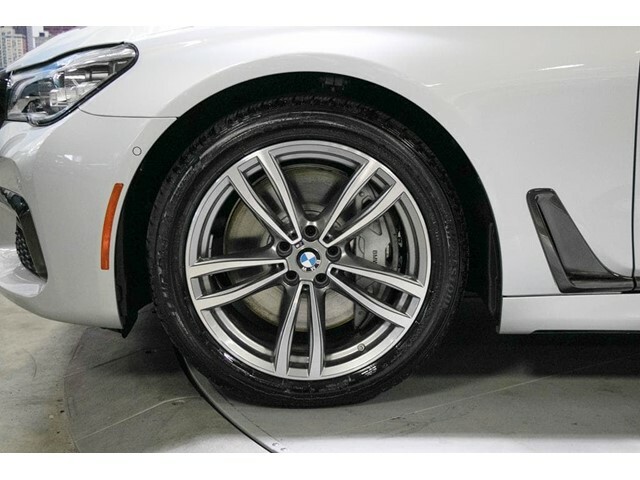 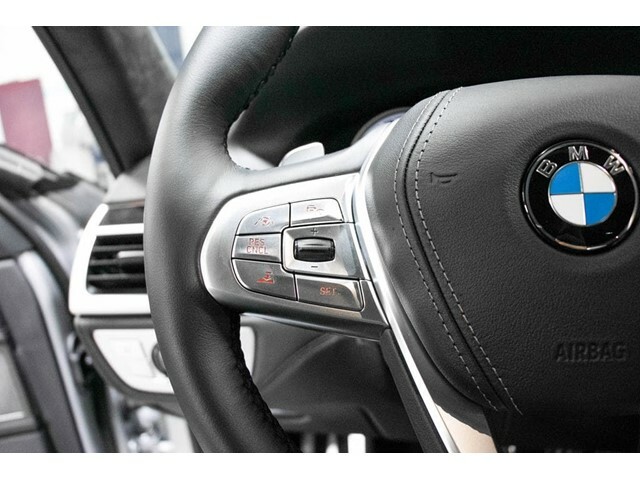 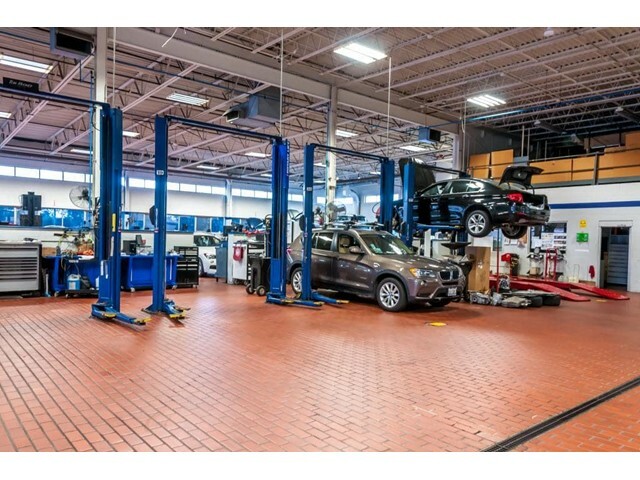 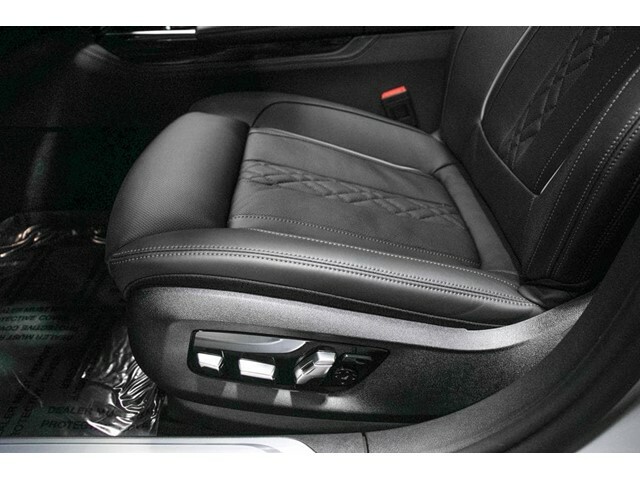 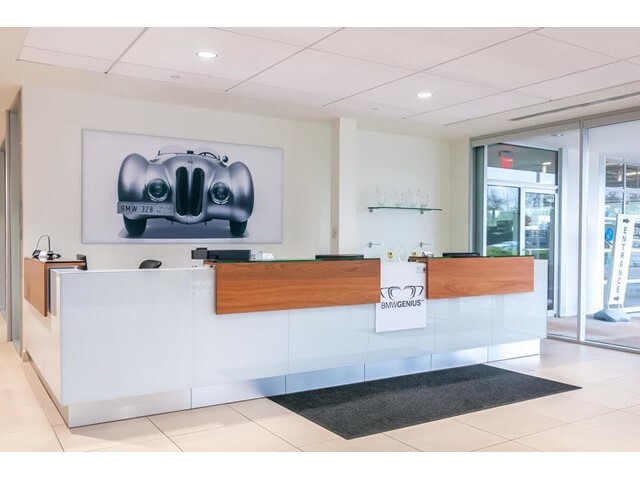 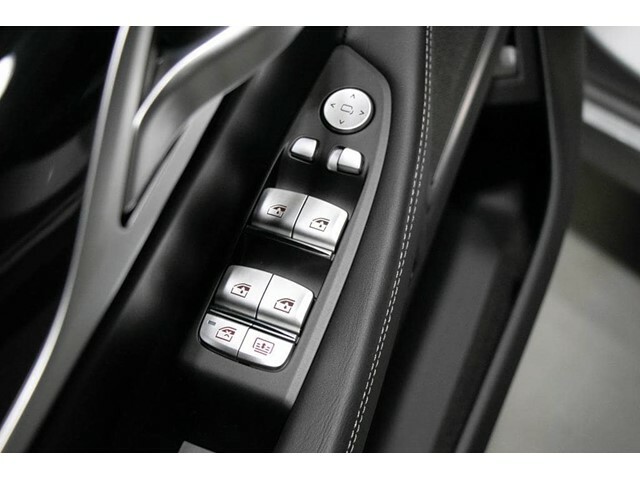 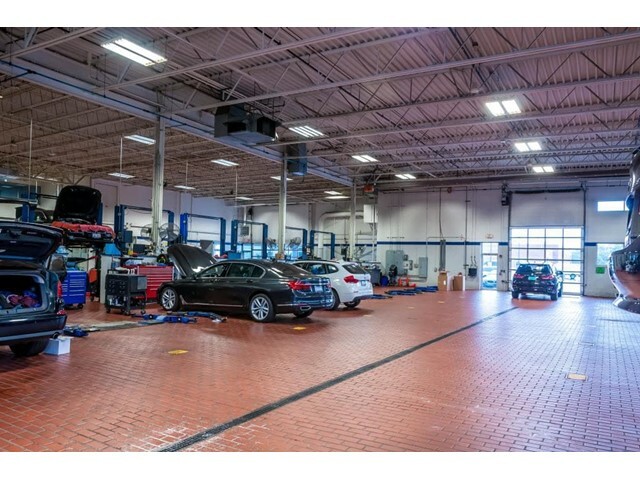 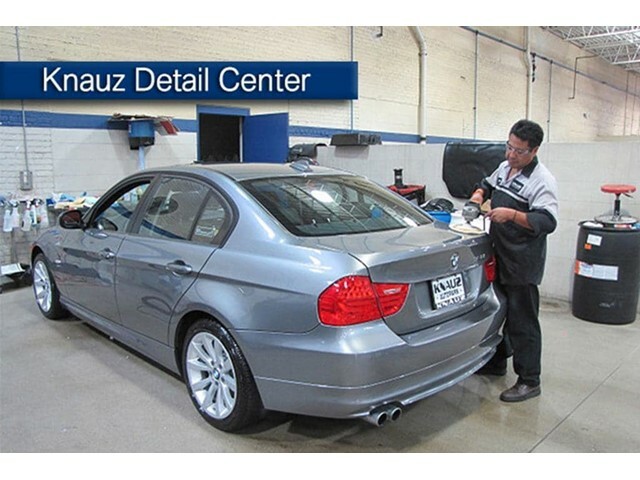 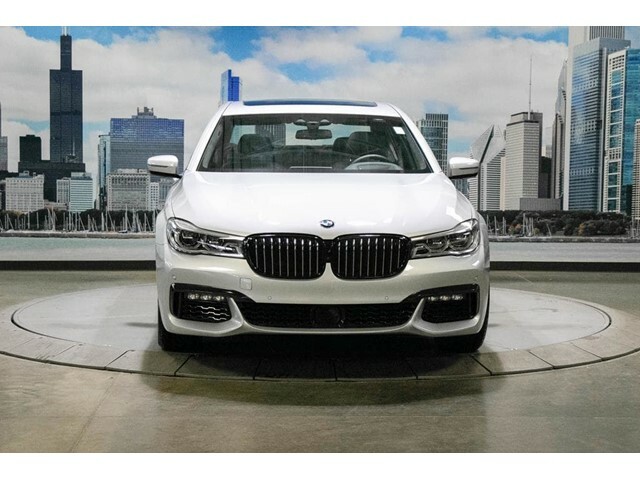 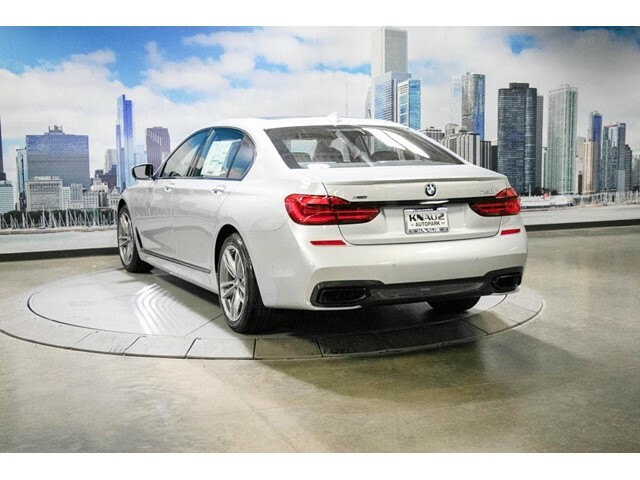 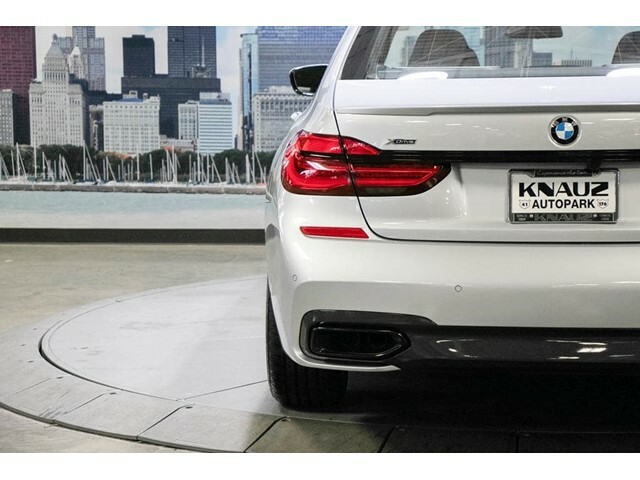 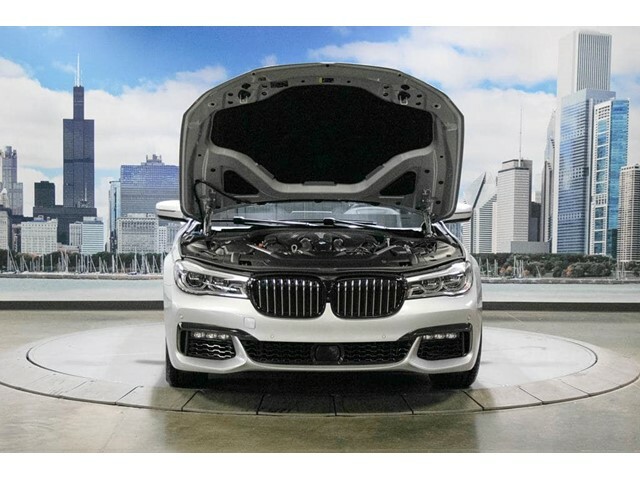 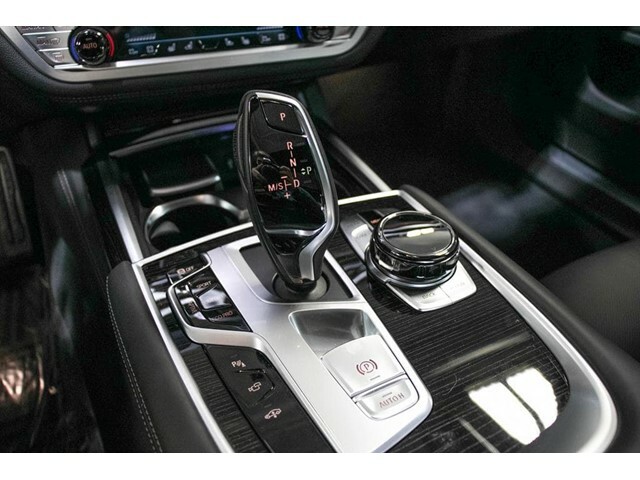 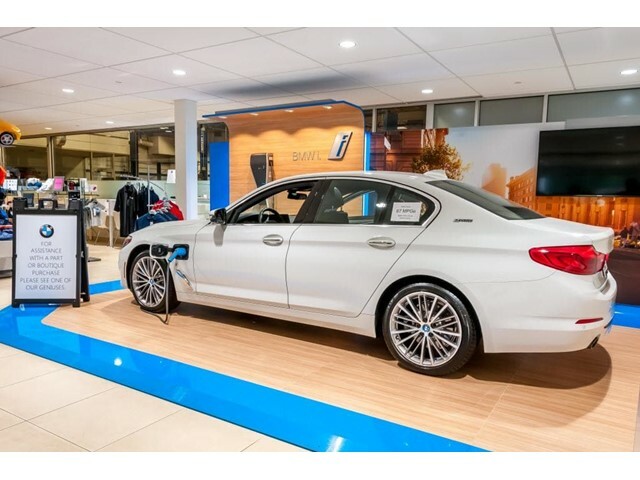 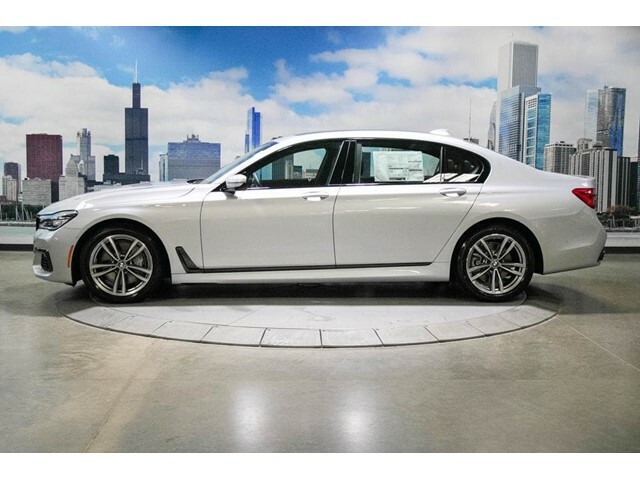 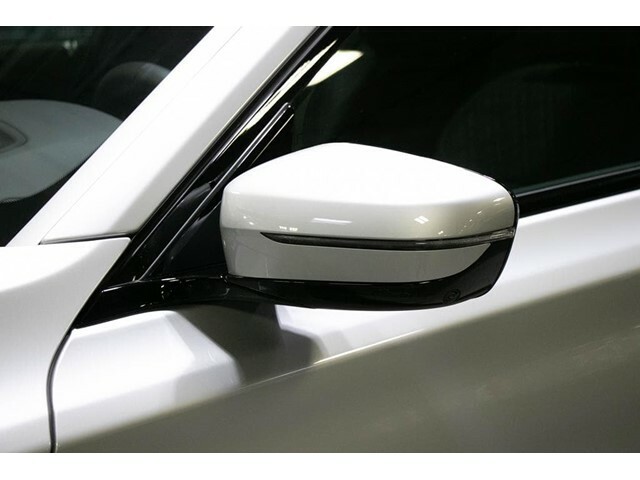 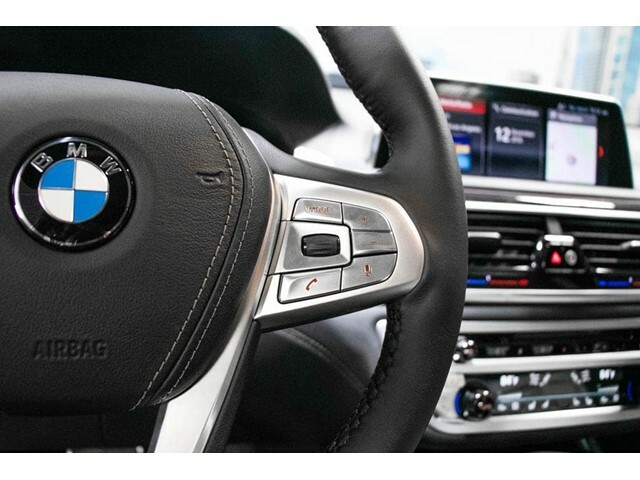 This new 2019 BMW 750i xDrive in LAKE BLUFF, ILLINOIS rides with a higher class. 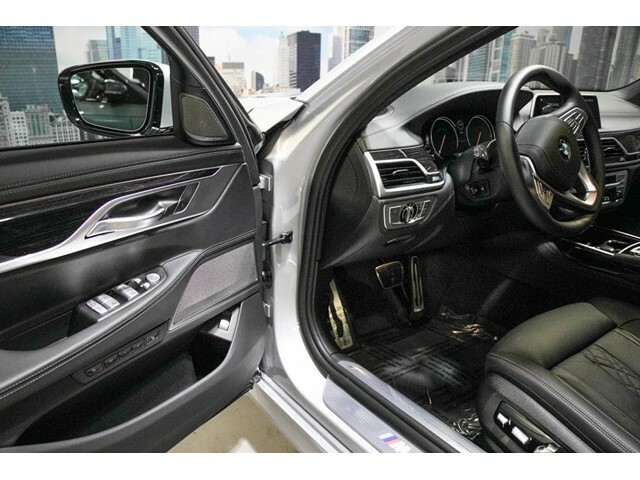 It comes loaded with EXECUTIVE PACKAGE -inc: Front Ventilated Seats, Instrument Panel w/Nappa Leather Finish, Power Rear Sunshade Rear Side Window Shades, Front Massaging Seats, Ceramic Controls, PARKING ASSISTANCE PACKAGE -inc: Surround View Cameras, Parking Assistant, DRIVER ASSISTANCE PLUS PACKAGE -inc: evasion aid and front cross-traffic alert, Active Driving Assistant Plus, Active Cruise Control w/Stop Go, Traffic Jam Assistant, Active Lane Keeping Assistant, side collision avoidance, COLD WEATHER PACKAGE -inc: Front Rear Heated Seats, Heated Steering Wheel and M SPORT PACKAGE -inc: M Sport Exhaust System, Without Lines Designation Outside, Shadowline Exterior Trim, Aerodynamic Kit, Anthracite Headliner, Wheels: 19' x 8.5' M Double-Spoke Style 647M, Fineline Black Wood Trim, M Sport Package. 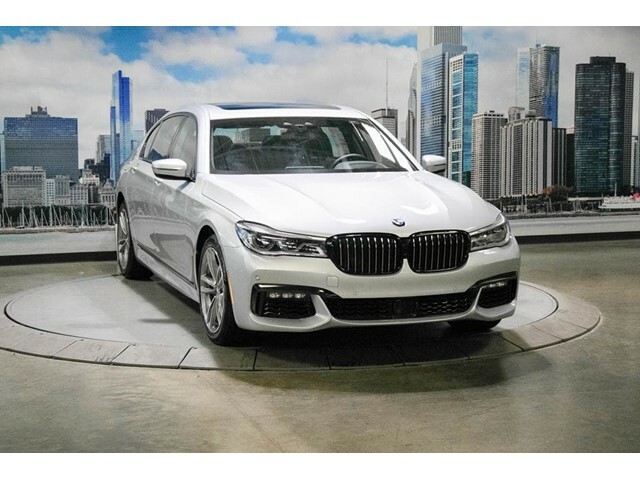 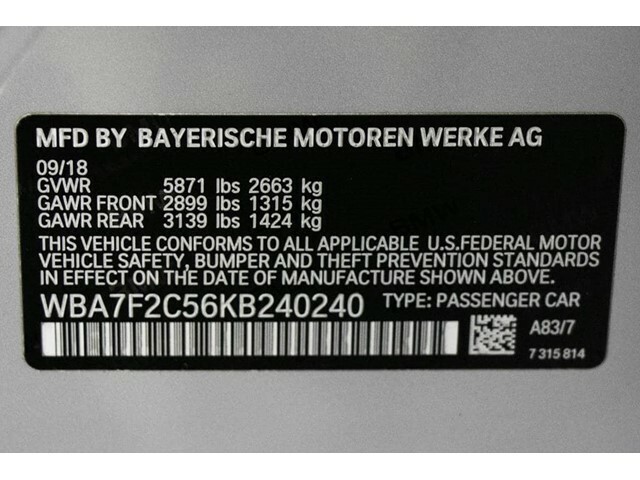 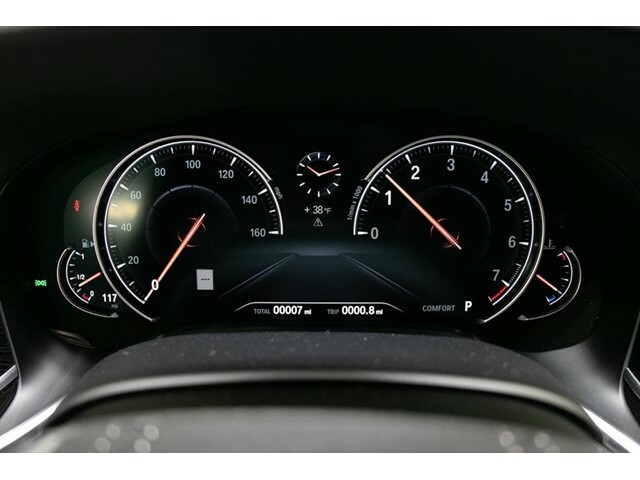 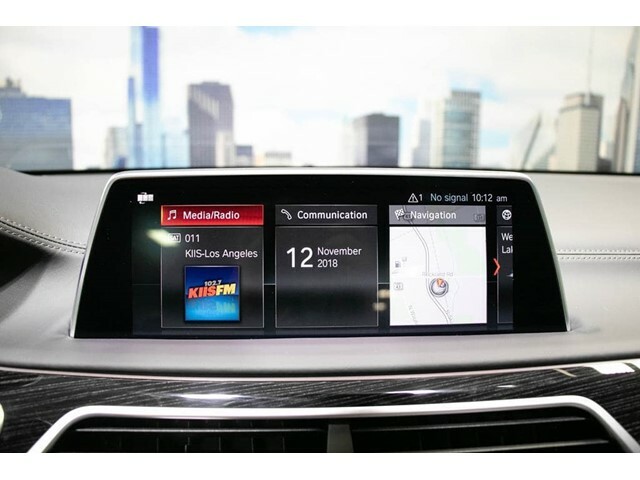 You get all this in the 2019 BMW 750i xDrive for $112,070. 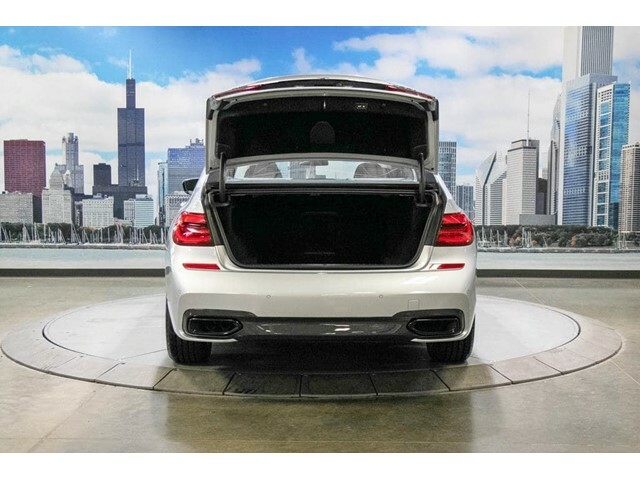 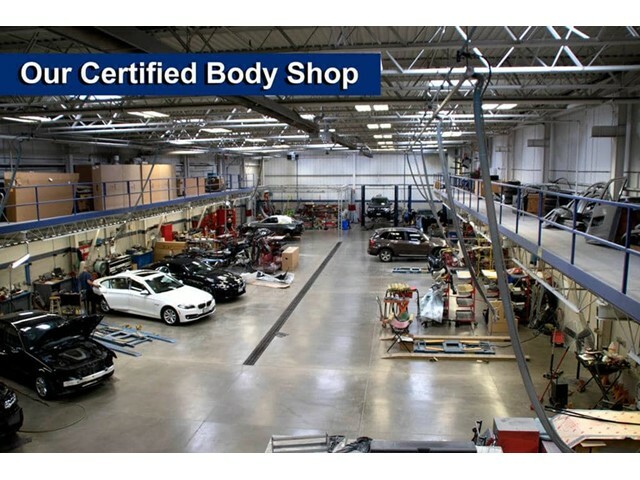 Its a v8 Glacier Silver car that is easy on the eyes and easy to drive. 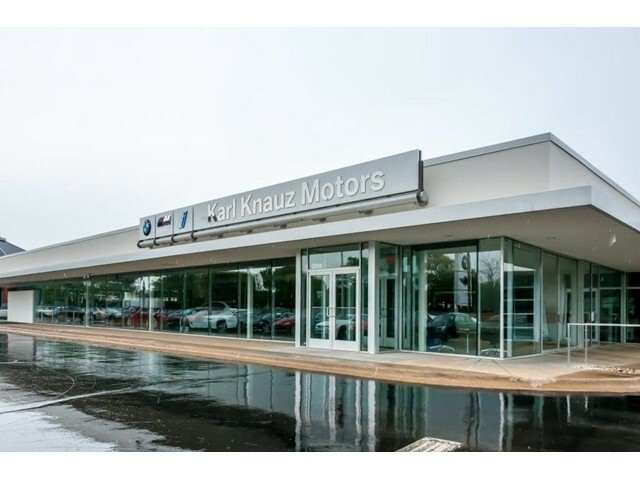 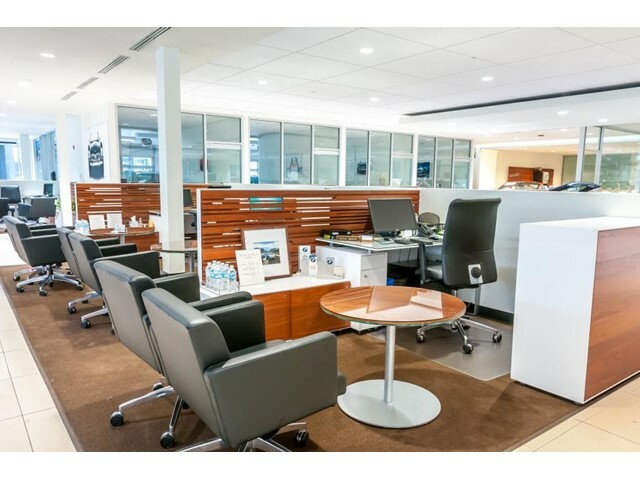 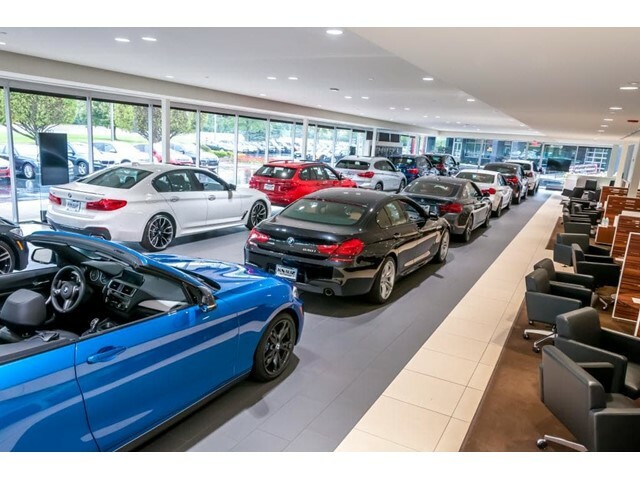 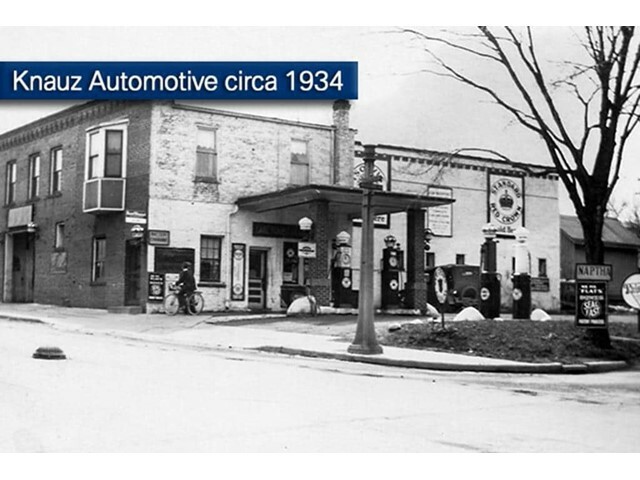 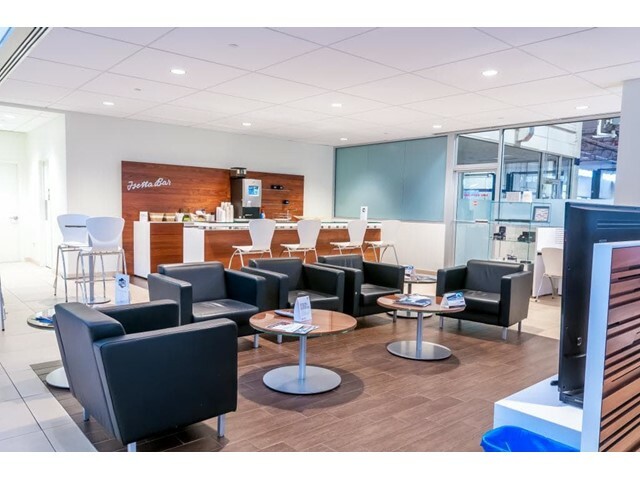 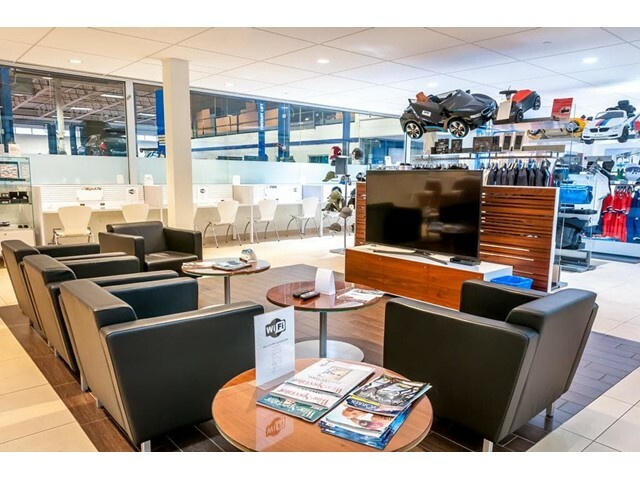 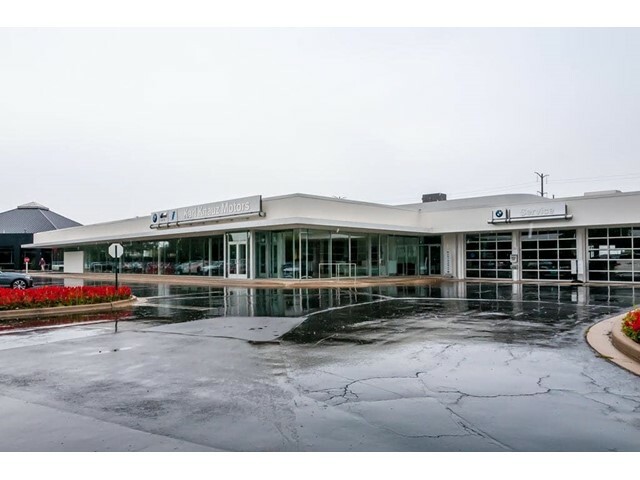 Drive to Karl Knauz BMW and test drive the 2019 BMW 750i xDrive.